Practices that guide authorizing across the country. The Principles & Standards for Quality Charter School Authorizing, first established in 2004, reflect the lessons learned by experienced authorizers. This foundational resource for NACSA has been used to guide authorizing practices across the country and is referenced in state statutes. It focuses on the ends that authorizers should aim to attain in creating and upholding high expectations for the schools they charter while recognizing there are many means of getting there. The Principles articulate a set of beliefs about quality charter school authorizing. The Standards identify core authorizer responsibilities and describe how the principles are upheld within each responsibility. 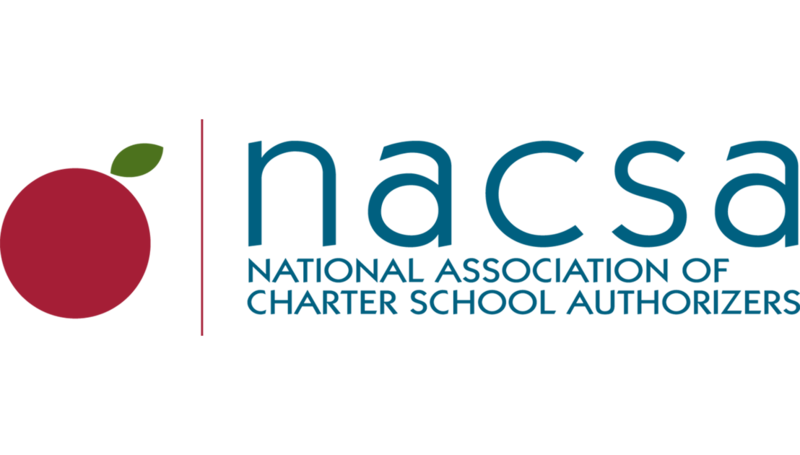 Consult this resource often as a guide to understanding and fulfilling the critical responsibilities of charter school authorizers. A quality authorizer engages in chartering as a means to foster excellent schools that meet identified needs, clearly prioritizes a commitment to excellence in education and in authorizing practices, and creates organizational structures and commits human and financial resources necessary to conduct its authorizing duties effectively and efficiently. A quality authorizer implements a comprehensive application process that includes clear application questions and guidance; follows fair, transparent procedures and rigorous criteria; and grants charters only to applicants who demonstrate strong capacity to establish and operate a quality charter school. A quality authorizer executes contracts with charter schools that articulate the rights and responsibilities of each party regarding school autonomy, funding, administration and oversight, outcomes, measures for evaluating success or failure, performance consequences, and other material terms. The contract is an essential document, separate from the charter application, that establishes the legally binding agreement and terms under which the school will operate and be held accountable. A quality authorizer conducts contract oversight that competently evaluates performance and monitors compliance; ensures schools’ legally entitled autonomy; protects student rights; informs intervention, revocation, and renewal decisions; and provides annual public reports on school performance. A quality authorizer designs and implements a transparent and rigorous process that uses comprehensive academic, financial, and operational performance data to make merit-based renewal decisions, and revokes charters when necessary to protect student and public interests.